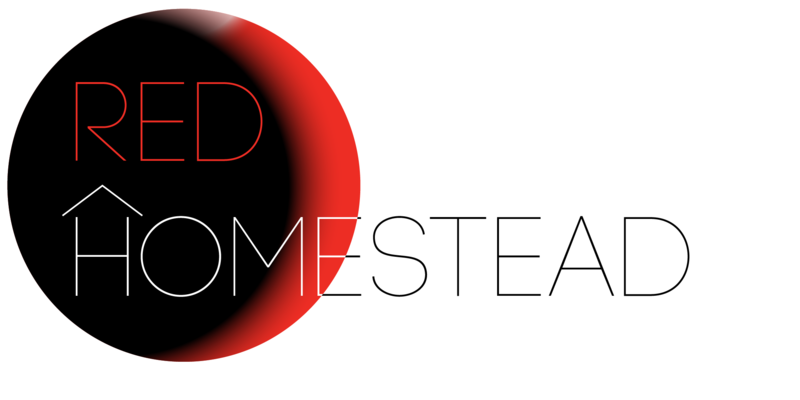 This repo does NOT contain all the files required to build RedHomestead. Install Blender first before opening the project folder in Unity, and you’ll need to import packages and asset store assets. Most models are native .blend files, and have not been exported to FBX (yet). In order for Unity to render them, Blender must be installed. If you open Unity before installing Blender, each model needs to be reimported.